There are two different types of English programs that you can study in Australia. 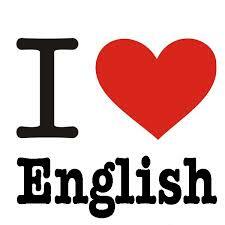 The first and most common is ELICOS (which include: General English, IELTS…) the second is vocational English. This article explains the difference between the two English programs.